Cut trees lend their aroma to the season, infusing the home with the scents of Christmas, but what can you do when the holiday is over, and you can’t box or plant your tree. Here are some simple tips on how to dispose of a Christmas tree. First, don’t wait for the Christmas tree to dry out. 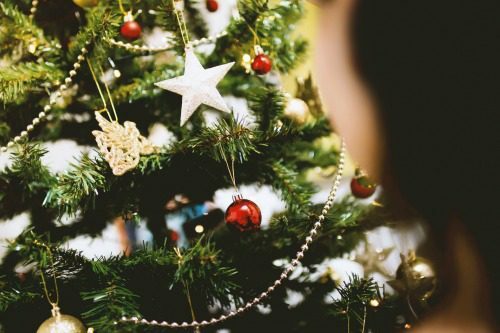 Many people like to wait until after the first of the year to take their tree down, but this can be a problem that allows the tree to dry out becomes a fire hazard. About ten percent of household fires each year involve artificial and live Christmas trees. The trees cannot cause a fire but can be easily ignited by an outside source, such as a spark emitting from lamps, fireplace embers, cigarettes, sockets or electric tree lights. Allowing your tree to dry makes it more flammable, so keep your tree well-watered, and remove it from the home before it dries out. 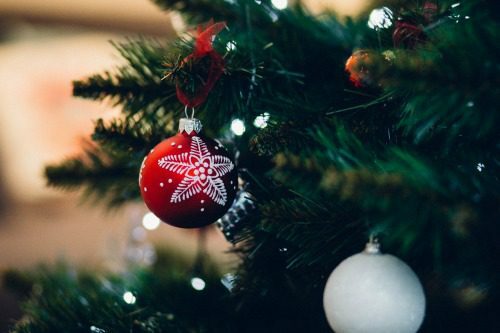 Although Christmas tree fires are rare, fires that do involve Christmas trees are generally after the holiday and can be more likely to lead to injury or death. Remove all ornaments, lights, tinsel, garland, and non-organic decorations from your tree. Storing your ornaments in this way prevents breakage and keeps them organized for future use. Prepare with a bucket or container to capture any water remaining in your tree because you’ll need to dump the water from the tree’s container during removal. 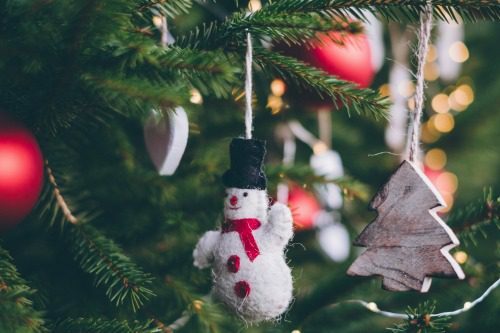 Protect your floors from dripping sap and reduce the number of pine needles falling from your tree during disassembly by covering the tree with a large, plastic tree bag or use an old blanket or sheet to wrap the tree before carrying it outside. Many areas provide tree removal, so all you’ll need to do is carry the tree to the curb. However, for recycling, some places may require the tree to be cut into 4-foot pieces, or in small enough chunks to fit in your recycling container or waste bin. There are also creative options for repurposing your tree rather than having it picked up by waste management. You can mulch the tree to use in gardens and landscaping, or carve the tree to make coasters, birdhouses, or other crafts. Once your tree has been safely removed from your home, use a broom and dustpan to eliminate the majority of pine needles from floors. Pine needles can clog and damage vacuum cleaners, so you’ll want to minimize the workload for your vacuum by removing as many of the needles as you can before running the vacuum cleaner. Check carpets and floors for water that may have leaked from the tree. Damp carpets and hardwood floors can be the perfect breeding ground for mold. If you find wet areas in carpets, shampoo them and allow to dry. Did putting up your tree this year remind you that you’ve outgrown your current house? 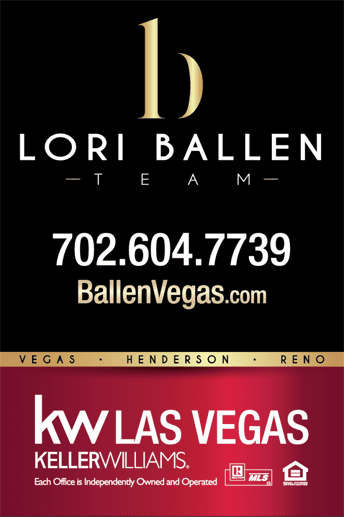 Call us at Lori Ballen Team – 702.604.7739 – to talk about buying or selling a home as we move into the new year.